What we offer the world. Adventures across our wildest external and internal landscapes. 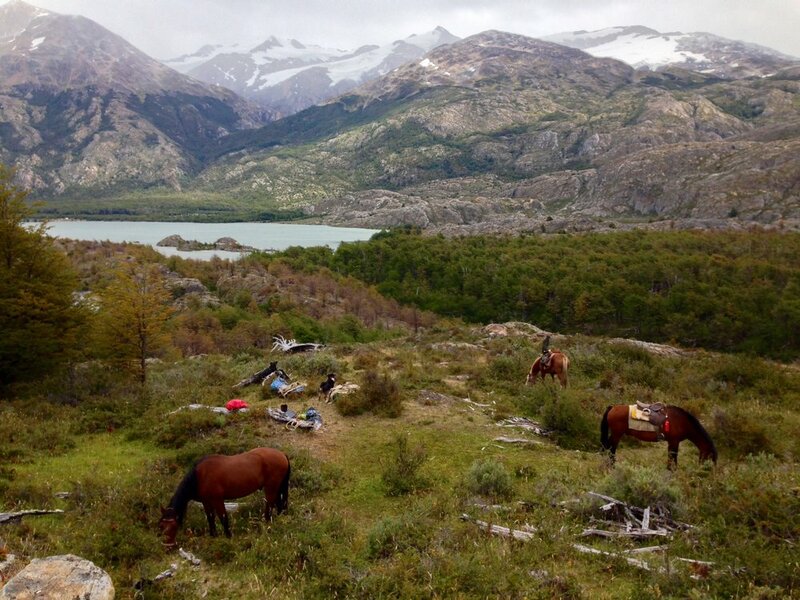 We've crafted authentic wilderness journeys that offer mixed-adventure experiences in nature, working in partnership with horses. Through these journeys we integrate practices of mindfulness, natural horsemanship, and cultivate relationship with nature. These mixed-adventures include some riding & non-riding activities. Prior riding experience is recommended, but not necessary. We offer a variety of experiences that weave equine supported learning and coaching into experiences with nature. These sessions cultivate practices of presence, resilience, healing and inner landscape exploration; they also activate and empower an embodied sense of self-awareness and authenticity. We work with the horses at liberty (no harnesses or ropes). There is no prior experience with horses needed; during these experiences all interaction with the horses is done from the ground. We bring a unique expertise to southern Chile that is rooted in a deep understanding of what it truly will take for us to move our businesses, organizations and communities toward a regenerative existence on the planet. We facilitate impactful team building and group workshops that cultivate authentic leadership skills, empathy, emotional intelligence and collaborative coherence for businesses, organizations, and community groups to support them on their journey toward more responsible, sustainable, and regenerative strategies and presence. Breathe, release, stretch, connect, radiate.